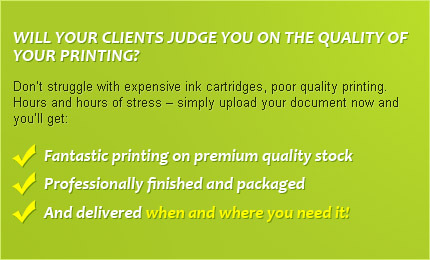 Direct2Print now offer a web2print service for all the most popular digitally printed products. Simply go online for 24/7 prices, upload artwork and then sit back and wait for delivery back to you within 48 hours. Direct2print have launched a new web2print online ordering service for digitally printed products. To see the latest Youtube video just go to https://www.youtube.com/watch?v=1bo_hyWtEgg Or just go online to www.direct2print.co and search for product. Select the chosen product and then select the preferred print specification. Some of the products available are unique to Direct2Print and offer a wide range of different options. For example, digitally printed presentation folders can be ordered in very small quantities and are an ideal way of presenting proposals, quotations or tenders. Upload artwork and wait for delivery back within 48 hours. The service is ideal for short-run urgent print orders for business stationery and promotional literature. It is all simple and easy. And artwork is stored for easy re-ordering. Business printing can now be ordered online with a range of options for both matt and gloss lamination. There is also the possibility to mix and match the printing with full colour and mono printing in the same order. An account facility is also available to avoid the need to make a large number of credit card payments.